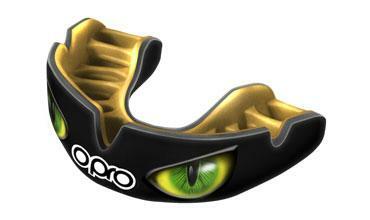 Easy to mould and fit, the Gold Mouthguard provides great protection and is available in Adult and Junior sizes. The Gold level gum shield is one the best sellers in the Self-Fit range. 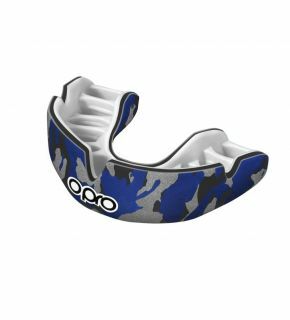 Available in both adult and junior sizes, it provides protection to your teeth and gums whilst still allowing you to breathe and speak freely. This is mainly down to the anatomically positioned fins that soften when boiled to mould around your teeth providing that bespoke fit. 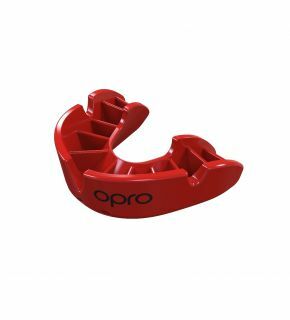 Ordering your OPRO Gold England Rugby Mouthguard online from OPROMouthguards is simple, secure and fast. Simply add your desired size to your basket and follow the easy checkout process. 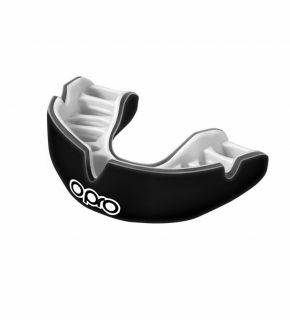 Remember that if you place your order by 3pm on a working day, you could start using your OPRO mouth guard as early as tomorrow!